Shaft mounted and flange mounted parallel helical gearmotors, up to 18k Nm. Foot mounted and flange mounted helical inline gearmotors, up to 18k Nm. 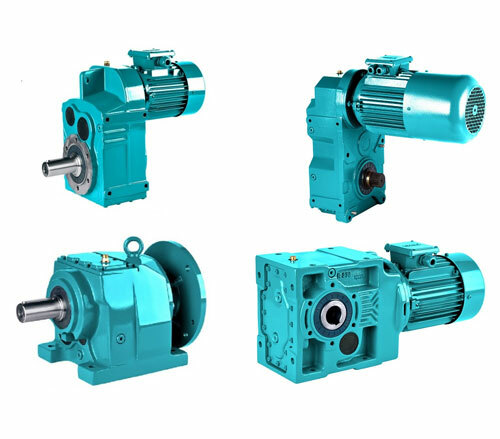 Bevel helical gearmotors, up to 15k Nm.